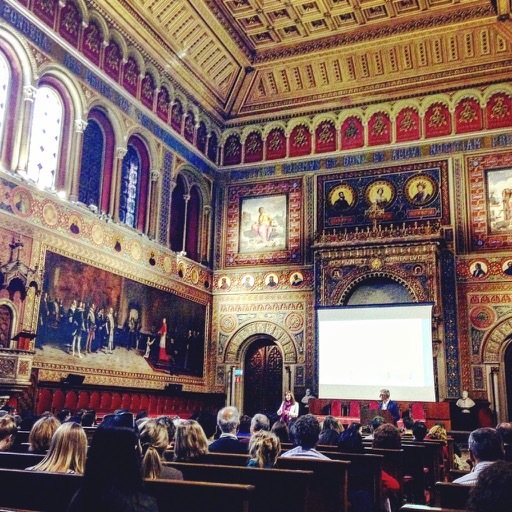 The 7th International Conference on Task-Based Language Teaching (TBLT) took place from April 19th to 21st at the beautiful historical building of the Universitat de Barcelona. 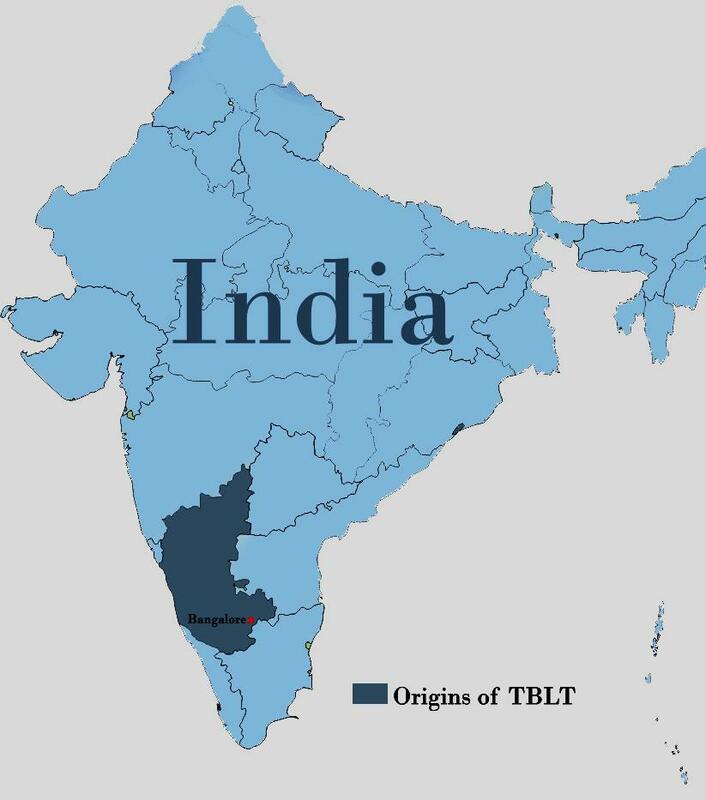 I had the pleasure of attending the Conference – one in which the most important scholars of the TBLT approach meet every two years – in my native city and at the university where I studied. Organised by the Language Acquisition Research Group (GRAL) of the Facultat de Filologia at the Universitat de Barcelona and coordinated by Roger Gilabert PhD (chair of the organising committee), the TBLT Conference was perfectly orchestrated by the committee and the team of volunteers. 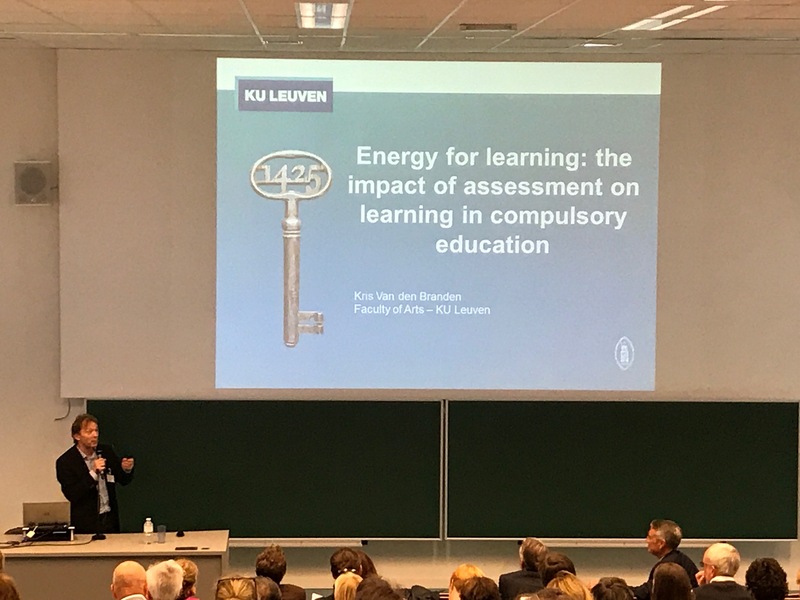 The Conference consisted of several speeches and workshops that shed light on some of the most relevant and controversial issues in TBLT research today, such as task complexity, task sequencing, and when explicit instruction should take place. Among the speakers were well-known researchers like John Norris, Michael Long, Melissa Baralt, Rod Ellis, and Kris Van Den Branden, to name a few. Just before the closing ceremony, during the general meeting of the International Association for Task-Based Language Teaching (IATBLT), Kris Van Den Branden, the former president of the association, announced who was to take over: Martin East. But there was also another important announcement: the TBLT Conference 2019 is going to be held in Perth, Australia.